Dedicated fans of tabletop roleplaying and card games will feel right at home playing Pathfinder Adventures, developing their characters, acquiring amazing items, overcoming dastardly villains, and uncovering secret mysteries, all with a roll of the dice. 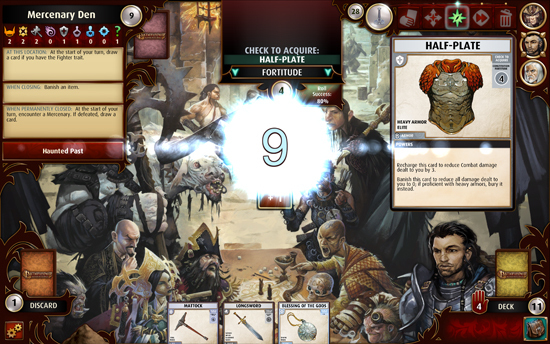 Pathfinder Adventures allows players to play how they want and personalize their deck to take down the strongest of enemies. Challenges abound in Heroic and Legendary difficulty levels that reap higher rewards. The destiny of the adventurer is in the cards! The new campaign comes packed with new content, including are five brand new scenarios to play through, some of them focusing on Valeros's past. 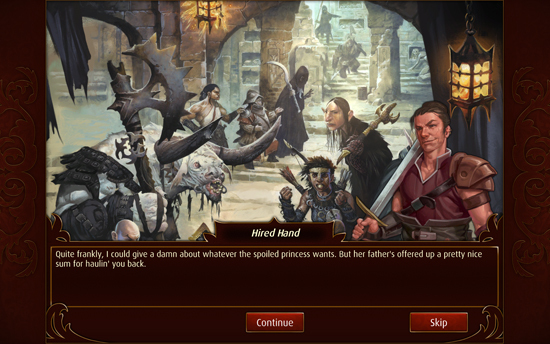 There’s also a new character to choose, name Tontelizi, plus 30 new cards, which can be used in the original Rise of the Runelords campaign as well. Finally there are five new items designed specifically for use by Valeros. The DLC is available to play right now on Steam, which contain the base game PLUS the new Valeros DLC. If you haven’t played the original game now’s a great time to get involved! I’ve attached the press release which includes all the links you’ll ever need plus a few more details of what to expect in this DLC. The Pathfinder Adventures soundtrack is also available today for £1.59 GBP / € 1.99 / $1.99. Players can download the game’s iconic tunes from all major digital music providers, including Apple iTunes. A Fighter's Tale: Valeros features five new scenarios, including new storyline details on Valeros' past, now coming back to haunt him. 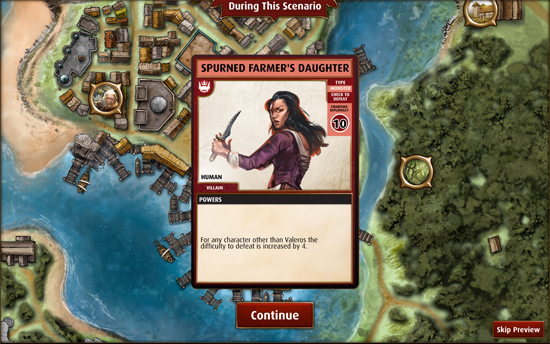 The DLC also features a new character, Tontelizi, 30 new cards (usable in Rise of the Runelords), and five new reward items specifically tailored to be used by Valeros.